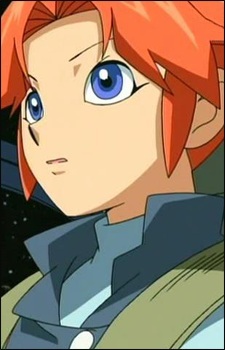 Molly appears in one episode of Sonic X during the Space Arc. Molly was fighting against the Metarex when she met Shadow, who she believed would help save them from the Metarex. However, she was betrayed by her comrads and flew off in a ship, and she did not appear again.